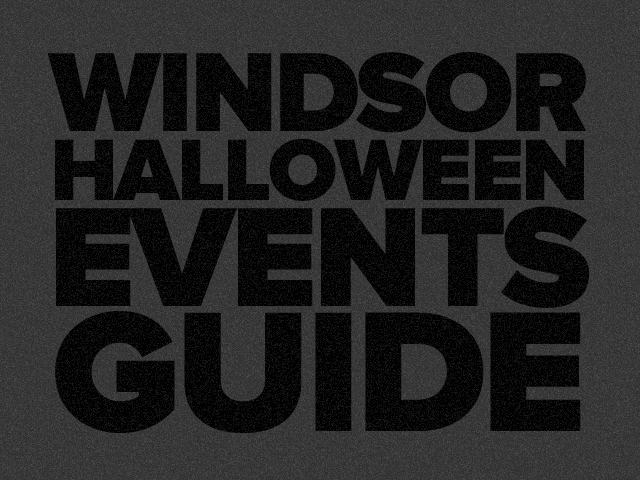 Check Out Windsor’s Halloween Events Guide! October is a spook-tacular month and windsoriteDOTca presents the 2017 edition of the Windsor-Essex Halloween Guide! Be sure to check out our comprehensive listings of Haunted Houses, Halloween Events, Costume Parties and more.